The Reclaimed Weathered White offers amazing stripped pine tones with original paint features. The subtle washed features are contrasted with original fixing stripes, this beautiful clad will look fantastic as part of a feature wall or overlay floor. 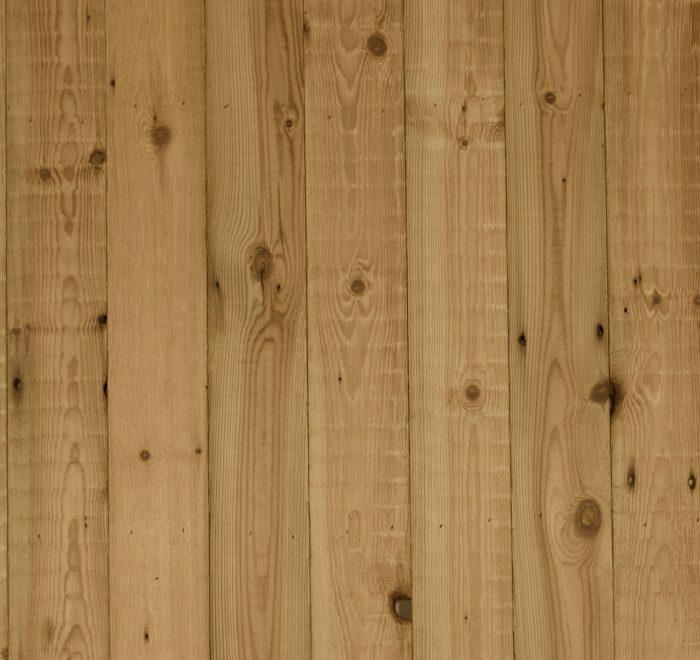 Please note that as this is a reclaimed product the colour, grain knots and markings will vary from batch to batch, as well as from one plank to another, making our flooring a truly unique natural product.